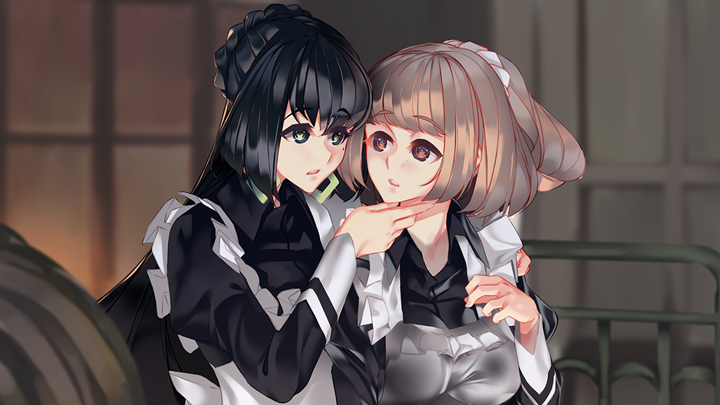 Ebi-hime’s yuri visual novel, Blackberry Honey, will release on Denpasoft and Steam next week. Last month, Denpasoft announced the upcoming release of ebi-hime’s yuri visual novel, Blackberry Honey. 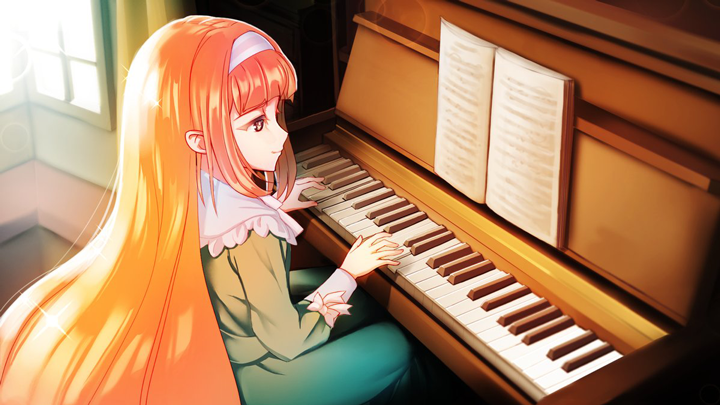 This week, it was officially confirmed that the title will release just a few short days from now on October 24th. Blackberry Honey is the story of a maid named Lorina Waugh. After she loses her job at a dignified estate, Lorina is forced to work for a family who mistreats her. Her unfortunate turn in life leads to an unexpected romance. 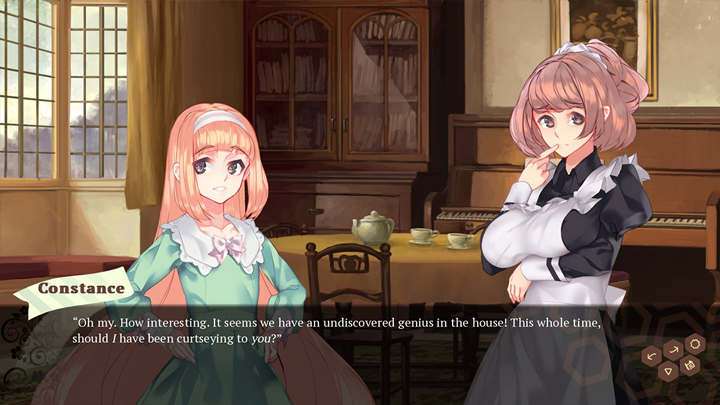 This kinetic visual novel promises maids, ghost stories, music, and romance. Forced to work for the Lennard family, Lorina is bullied by the senior maids and, most embarrassingly of all, by the twelve-year-old Lady Constance. One of the few maids who deign speak to Lorina is the mysterious Taohua, a parlour maid who seldom interacts with anyone. Taohua has her own private bedroom, never has to go to church on Sundays, and is treated with mistrust and suspicion by all in the nearby village. Like everyone else, Lorina doesn’t trust Taohua – at first. However, within time, the younger maid soon finds herself falling under Taohua’s spell. ebi-hime has posted an expanded synopsis of the story on her Tumblr for those interested. 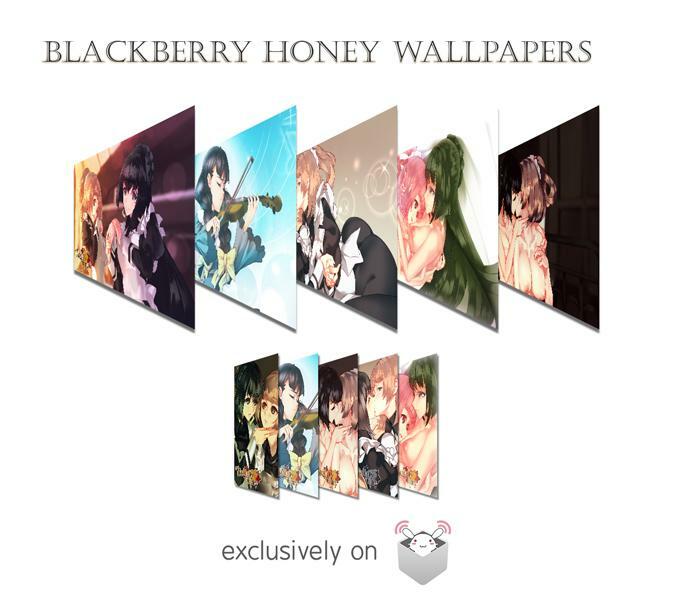 Blackberry Honey will be available from Denpasoft , completely uncensored, on October 24th for $12.99 plus a 10% launch week discount. This title will also be available on Steam for an as of yet undisclosed price. The Denpasoft version will also include a set of wallpapers as a bonus gift. 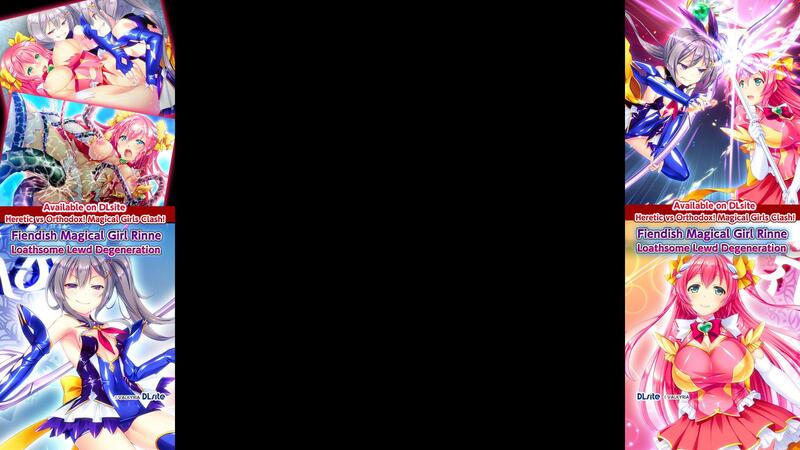 This title is currently only for Windows platforms. You can also keep in touch by following us on Twitter and Tumblr for more news and announcements.